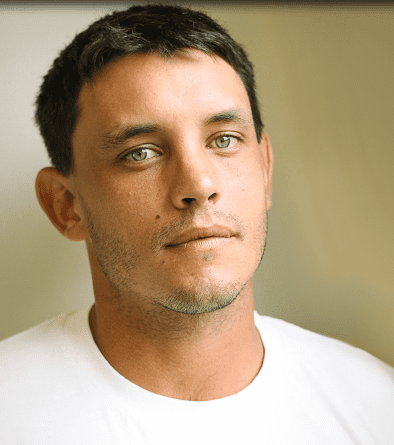 Vaughn Bernard van Jaarsveld (born 2 February 1985 in Johannesburg, Transvaal Province, South Africa) is a South African cricketer who plays for the Dolphins as a left-handed batsman and occasional Wicket-keeper. He has represented his country at under-nineteen level. 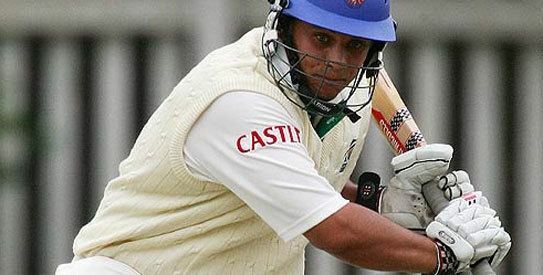 In 2007, he signed a three-year deal with Warwickshire after having trials with its seconds and playing in The Birmingham and District Premier League for Moseley. Somerset also showed interest in him. The Warwickshire deal went sour when he returned to South Africa in 2008, violating his contract. He was selected for the One Day International leg of the South African cricket team's 2008-09 tour of Australia, on the back of strong performances in the MTN Domestic Championship: in eight innings, he hit 487 runs at an average of seventy and a strike-rate of 111. Before the preceding Test series was concluded, however, he was called up as cover for South African captain Graeme Smith, who was struggling with tennis elbow. Van Jaarsveld made his international debut for South Africa in a Twenty20 International against Australia at the Melbourne Cricket Ground on 11 January 2009. He was included in the KZN Inland squad for the 2015 Africa T20 Cup. In August 2017, he was named in Pretoria Mavericks' squad for the first season of the T20 Global League.